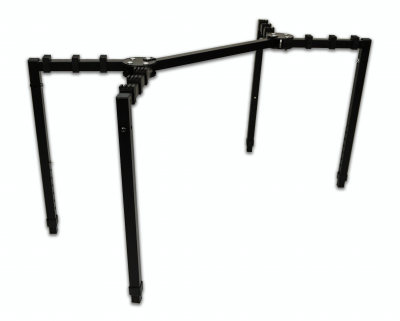 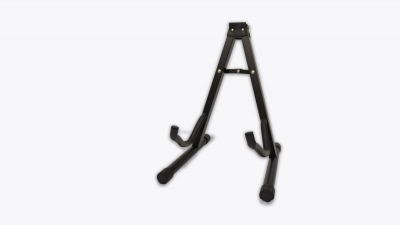 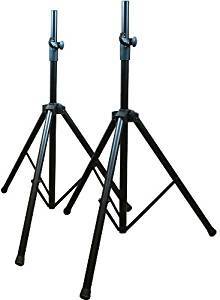 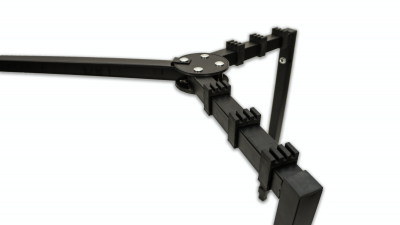 A affordable, height adjustable music stand. 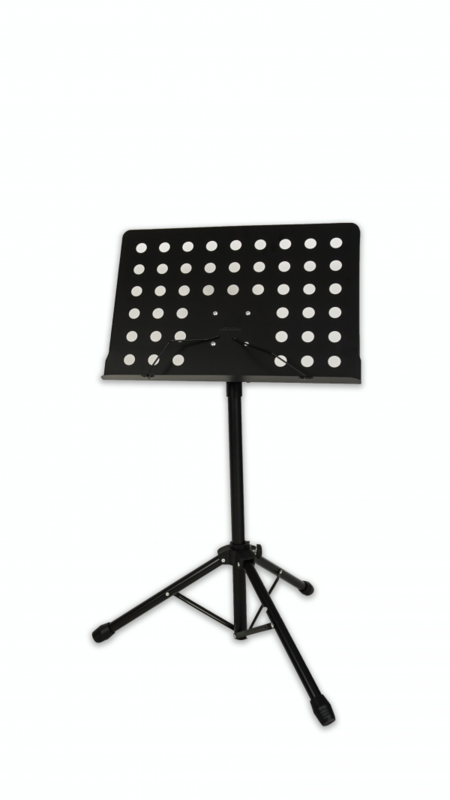 Suitable for seated or standing musicians. 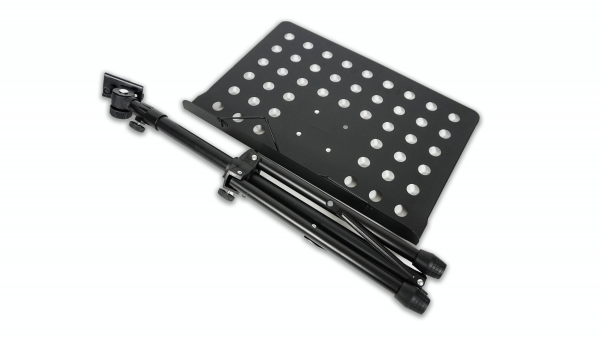 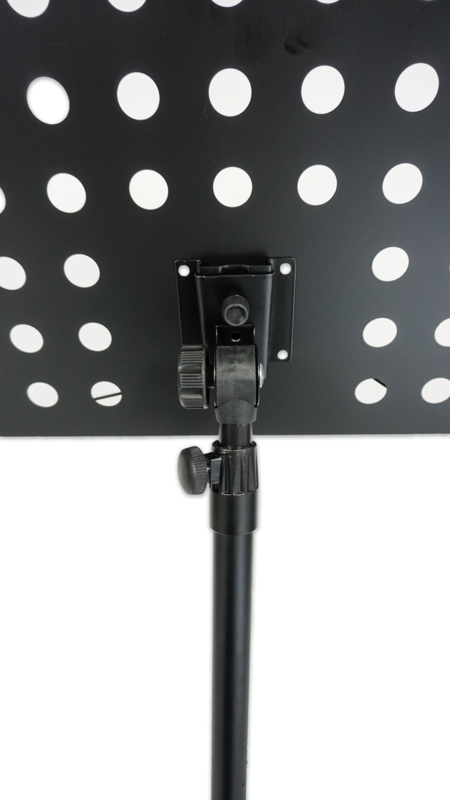 The RVS9 Music Stand is an affordable, height adjustable, sturdy music stand suitable for both seated and standing musicians. 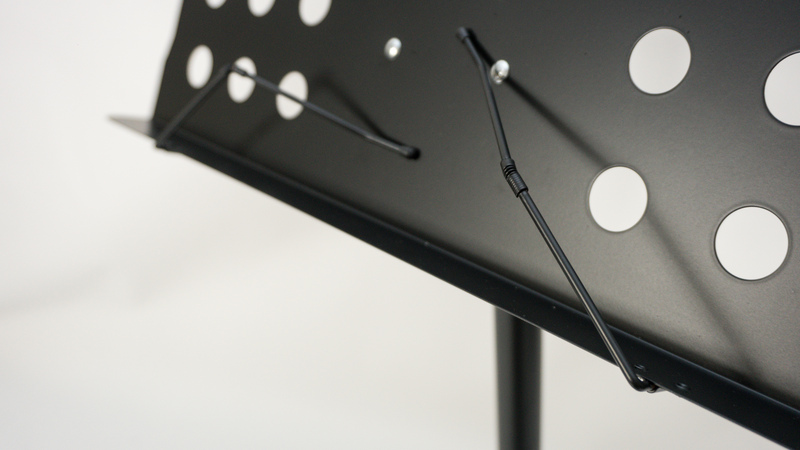 It features sheet music clips to keep your music from falling off the stand and can be separated for easy transportation. 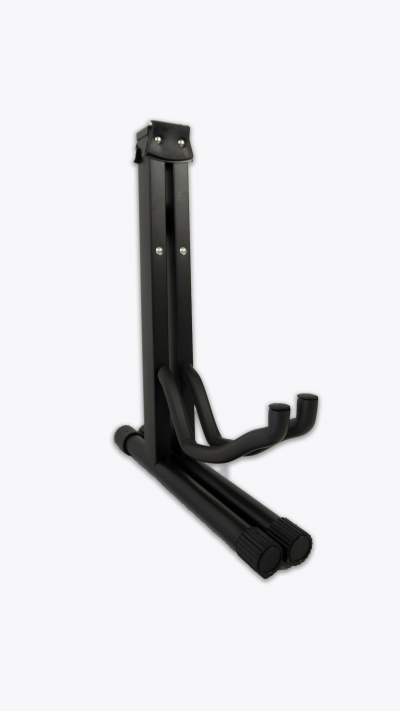 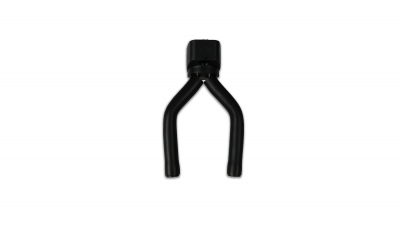 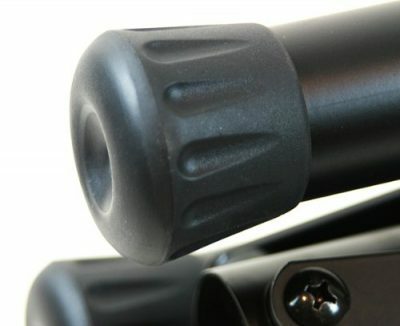 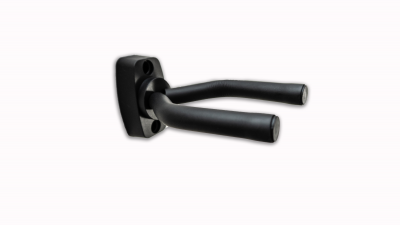 The adjustment knobs to make setup quick and easy and the stand is finished with black powder coating for protection and durability.